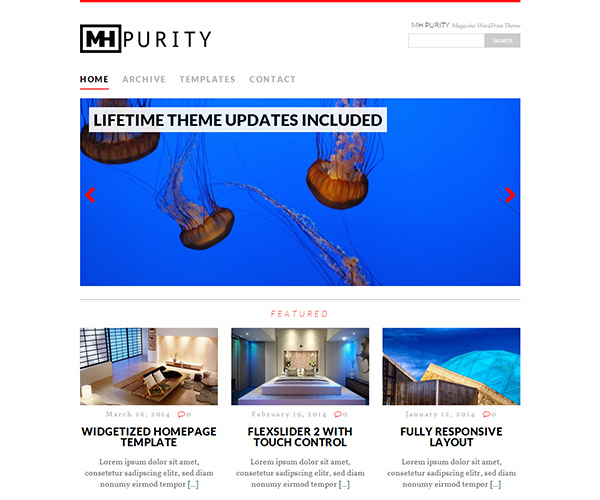 MH Purity lite WordPress theme is the free version of MH Purity WordPress Theme with basic functionality. 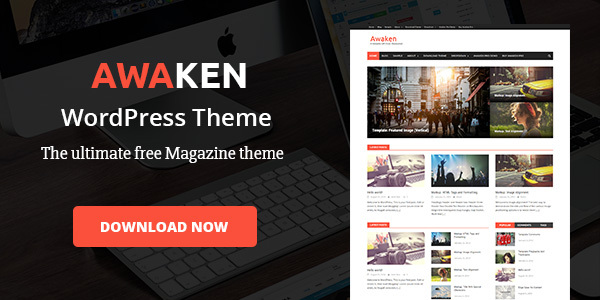 The theme can be used to create fancy and stylish online magazines, news websites or modern blogs. In case you need more professional features and options, you can upgrade to the premium version and benefit from great features and excellent theme support.